You’re probably starved for space in your apartment, and it’s easy to see why. Your multiple roommates, limited closet space, and extensive collection of ugly Christmas sweaters just don’t leave much spare room. You need to seek space elsewhere, but you know what self-storage means: putting down money on boxes and gas, and schlepping your stuff across town to a unit. Is that really how you want to spend your weekend? 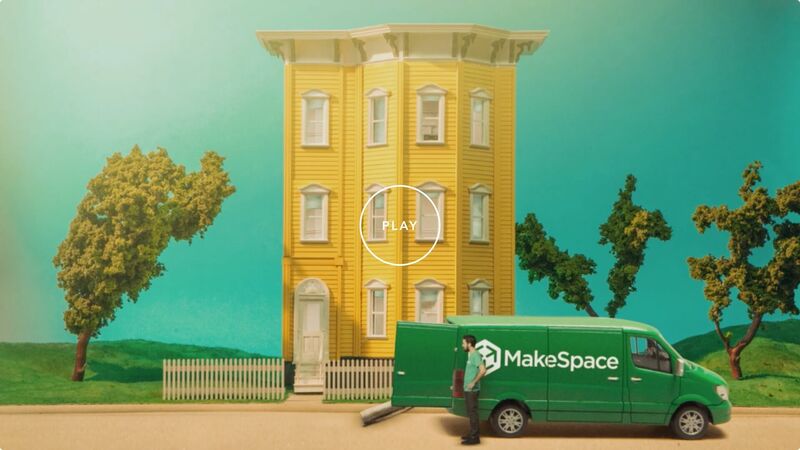 With MakeSpace, you don’t have to. Call us up and we’ll come gather your stuff, load it up, and transport it over to our secure storage facility. We’ll also create an online photo catalog of everything, so you always know what’s there. When you want something back, just let us know. We’ll bring it straight to your door. That leaves you more time and money to spend your Saturday the way you want — sampling Salvadorian food at El Rinconcito.